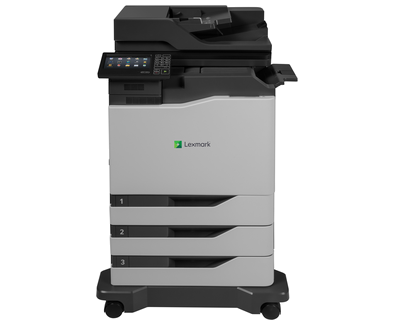 We are offering a new Lexmark XC8155 for $4,300. 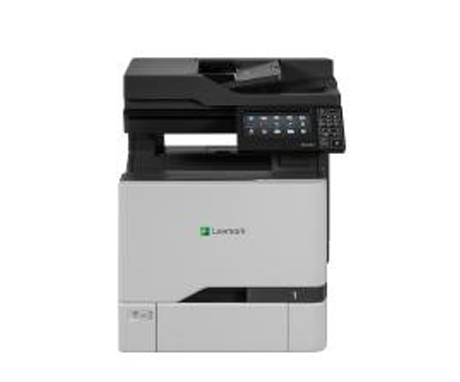 This award-winning machine includes copy, print, scan and fax. Scan to the Cloud is included. 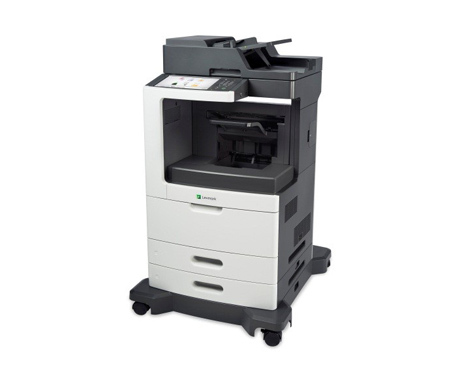 Print speeds are 52 pages per minute in black and white and color with great quality. 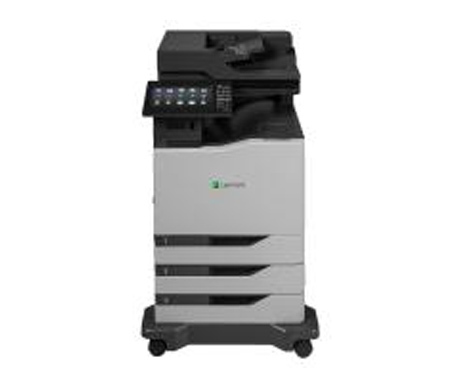 A powerful processor and advanced print controller handle complex jobs. 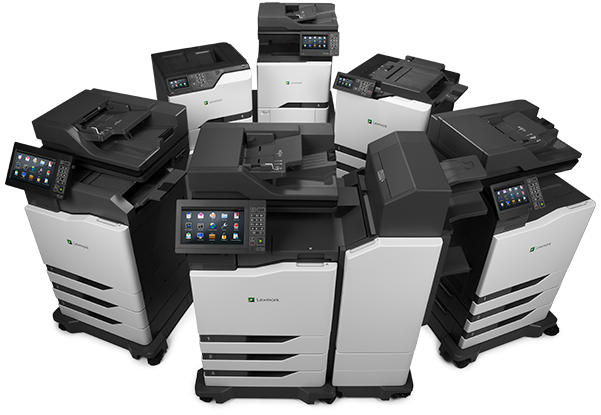 Print speeds of up to 52 ppm allows users in high-volume print environments to get color output fast. Even large color print jobs complete quickly, but it does it all in a space-saving design.